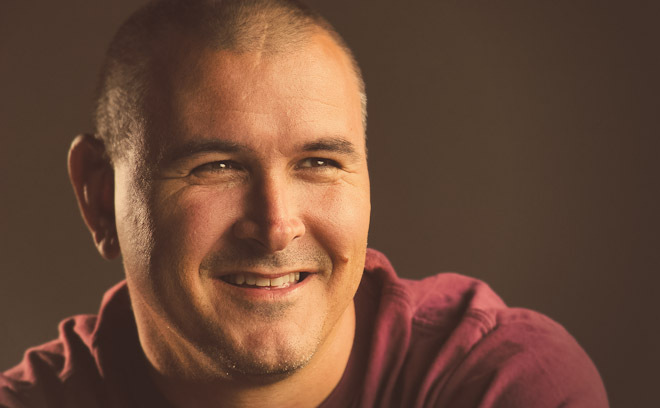 Tim Miller is a co-founder and the company creative director of Blur Studio. He is an award-winning director and digital artist with numerous accomplishments in 3D animation and visual effects production. Tim leads the team at Blur in projects including feature film title sequences (The Girl With the Dragon Tattoo), national Super Bowl spots, original short films, and game cinematics. He has also directed a wide variety of film, television, large format, and commercial campaigns. He is currently in development with several feature films and is an active member of the Visual Effects Society and the Academy of Motion Pictures.